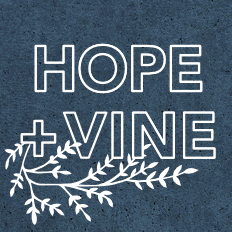 Hope + Vine is a mentoring and employment program open to young women who are aging out of foster care. 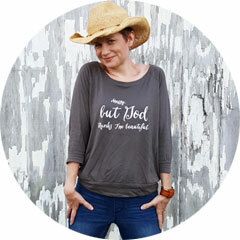 The program serves as support through this transitional time. 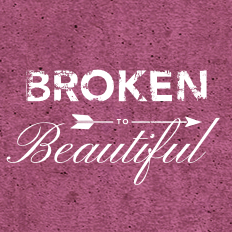 Broken to Beautiful is an intimate gathering where one of our speakers shares a message of restoration from the brokenness we all have in our lives. 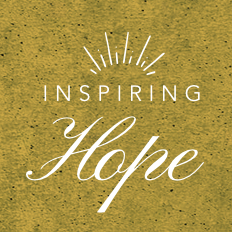 Inspiring Hope offers local, ongoing mentorship gatherings for women within our community.